Boo! 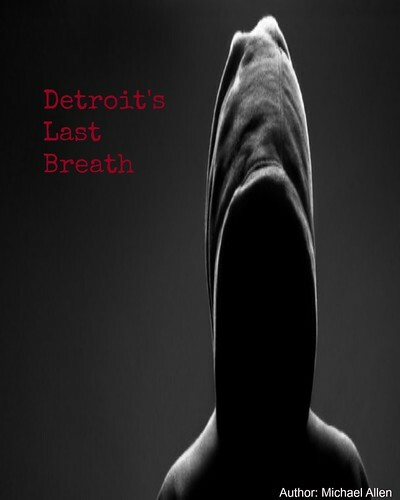 is an upcoming horror movie from director Luke Jaden. This is a Midland Entertainment release, which was recently picked up by Vertical Entertainment for North American distribution. In the film, a struggling family presses their luck, when a Halloween game is left at their doorstep. However, if they do not play, a curse will be placed upon them. Boo! will be released later this month, in at least ten theatres, across several US cities. And, Boo! at Rue Morgue has just released the film's most recent clip, which we will self-title "Bloody Tooth." Finally, Boo! stars: Aurora Perrinea (Truth or Dare, 2018), Rob Zabrecky (A Ghost Story), Jaden Piner, Jill Marie Jones and Charley Palmer Rothwell. The full Boo! clip is below. The short clip shows a family man, in an old library. A tome drops in and its demands an "eye for an eye" and a "tooth for a tooth." When a cursed book makes a request, this character must comply and the result is a bit unsettling. 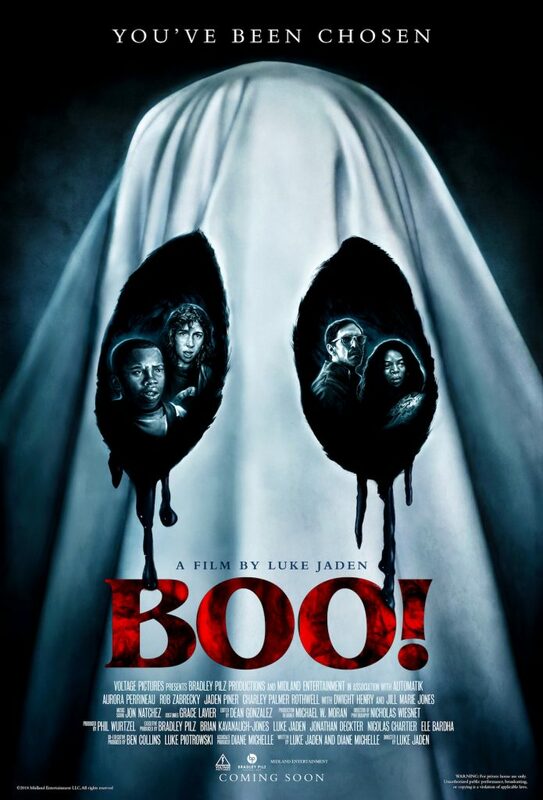 Vertical Entertainment expects to bring Boo! to several, major US cities. The film will show in New York and Los Angeles on April 12th. More cities will be announced soon. As well, the film will show on Digital platforms on this same date. On Digital, Boo! is expected to be available on iTunes and Amazon Instant. Voltage holds international Rights (Variety), so expect to see this horror title in other markets, soon. Release Date: April 12th, 2019 (Limited Theatrical, Digital). Writers: Luke Jaden, Diane Michelle. Cast: Aurora Perrineau, Jaden Piner, Jill Marie Jones, Rob Zabrecky and Charley Palmer Rothwell. The Boo! clip "Bloody Tooth (courtesy of Rue Morgue):"